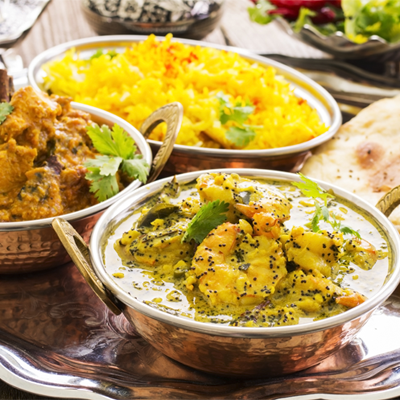 Specialising in Indian Cuisine, we offer an extensive variety of vegetarian and non-vegetarian traditional Indian dishes, which can be cooked to your specific requirements. All our dishes are freshly prepared for your event, using only the finest and freshest ingredients. Our aim is to ensure that all our customer’s requirements are met by working closely with you. We are sure our comprehensive catering service will deliver the highest standards of food, service value.